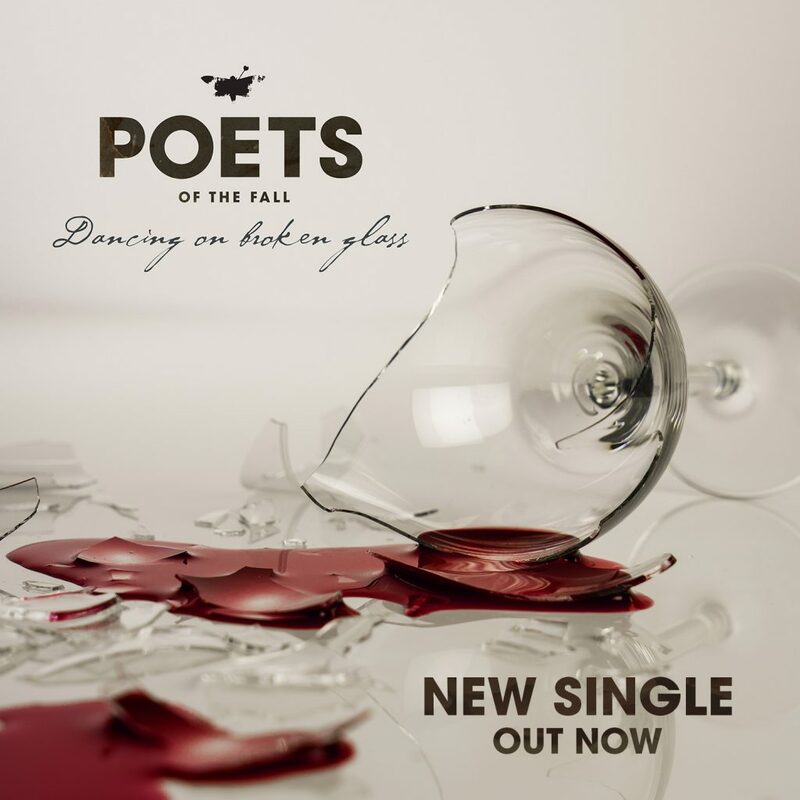 Poets of The Fall new single + music video Dancing on Broken Glass is out! This is the 2nd single from our upcoming album Ultraviolet. Ultraviolet will be the group’s eighth album and will be released this October, with an international follow-up tour. Poets of the Fall (POTF) is a Finnish alternative rock band from Helsinki. The group consists of Marko Saaresto (lead vocals), Olli Tukiainen (lead guitar), Markus “Captain” Kaarlonen (keyboards, production), Jani Snellman (bass guitar), Jaska Mäkinen (rhythm guitar, backing vocals), and Jari Salminen (drums, percussion). 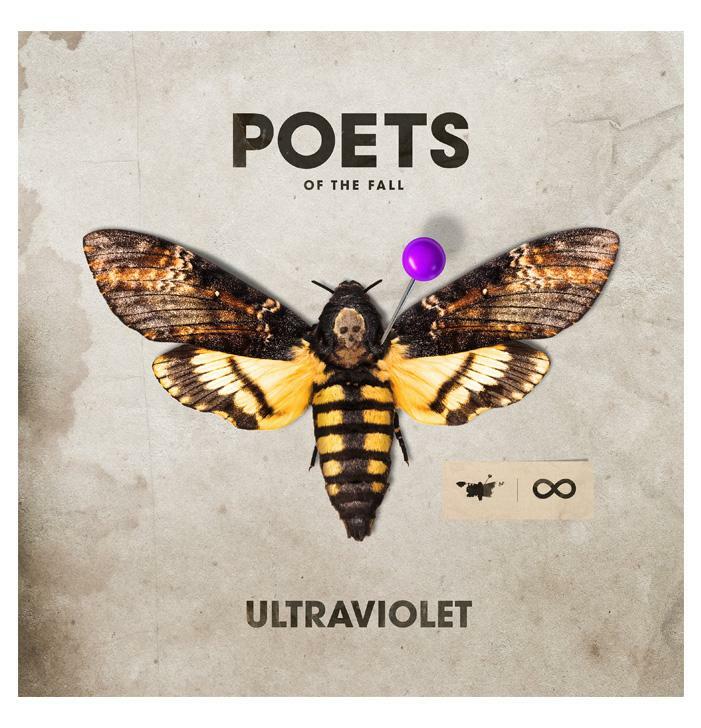 The release of new Poets of the Fall album “Ultraviolet” is less than a month away. Pre-order exclusive bundles and new merchandise from the official webshop.